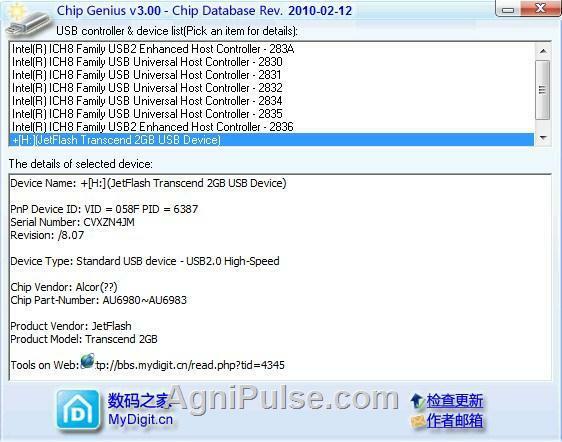 ChipGenius is a USB device chip type detection tool that can automatically query the USB disks, MP3/MP4 Players, card readers, external hard disks and all USB devices.It displays the master chip models, manufacturers, brands, and provide relevant information to their Mass Production Tools. 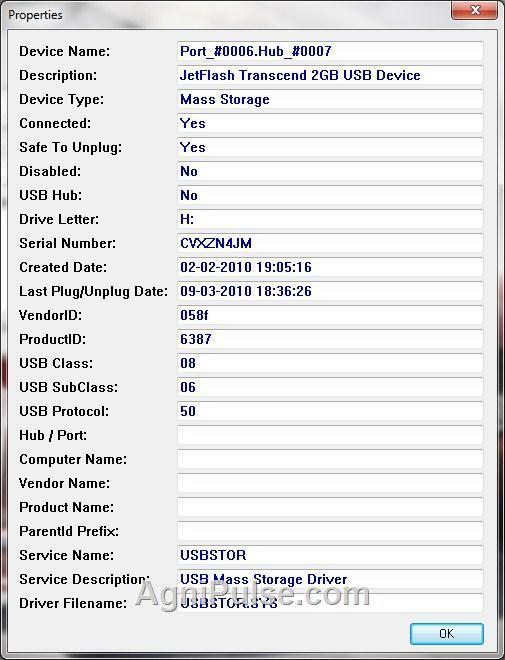 It also displays a variety of useful information such as VID / PID information, device name, interface speed, serial numbers and equipment versions. Just tried to download the ChipGenius software (from China no less) and there appears to be a virus inside the RAR file. No big surprise there. Too bad. Seemed like a good tool to have. Paczka zawiera wirusa. Sam program go nie zawiera – można ściągnąć z innej strony, np. dobreprogramy.